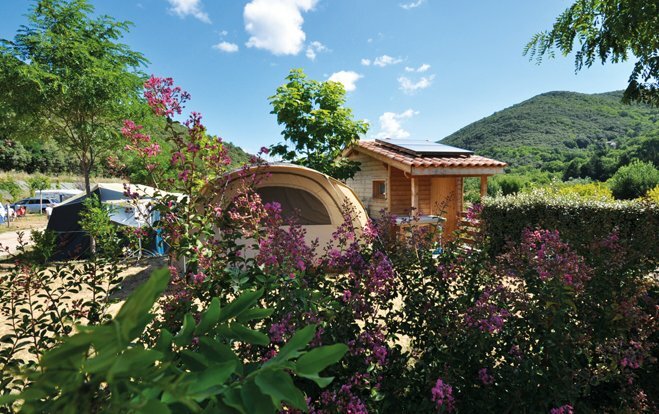 Camping pitches with private restroom : shower and toilet facilities only for you ! Now you can enjoy the luxury of having your own private facilities on your own base, no need to queue anymore to take a shower ! 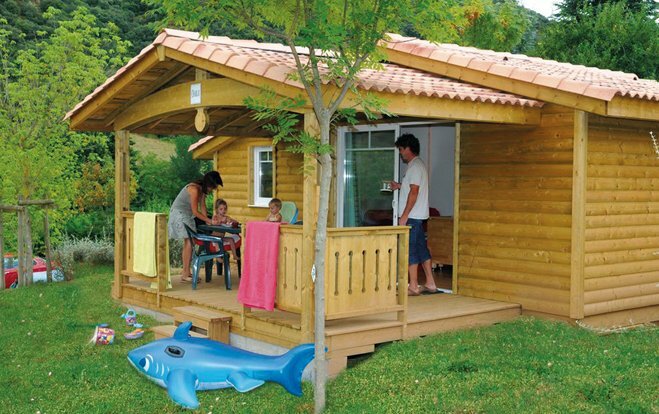 This wooden chalet has shower, washbowl, toilet, radiator and electric sockets. You even have your own exterior sheltered sink for washing-up. 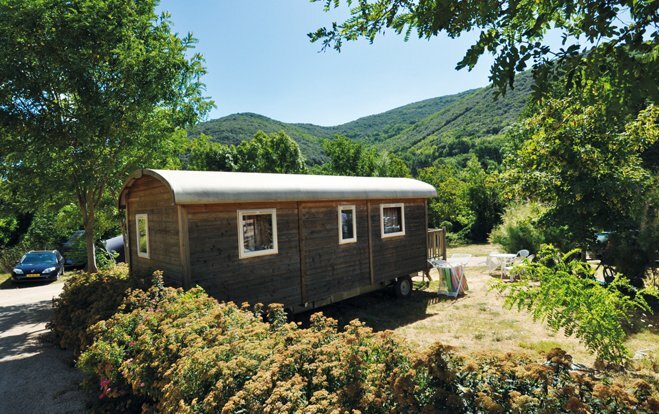 Prices include electricity and water use. We also offer specially designed private facilities for the disabled. Electrical aswell as gaz barbecues are authorized on the pitches. A security bond of €260 (€200 for the private facilities and €60 for cleaning costs) is payable upon arrival, and will be refunded upon departure after a cleaning inspection and general condition of the private facilities is considered satisfactory.